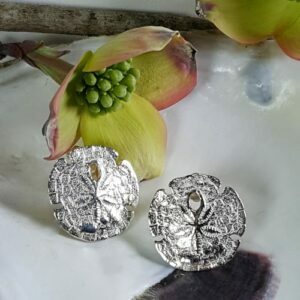 A very nicely detailed pair of crab earrings cast in solid .925 Sterling silver. 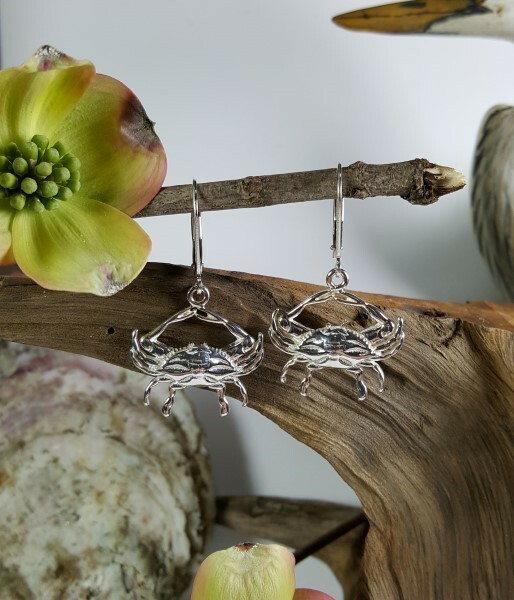 Each crab measures approximately 1 inch in width and features a high polish finish securely mounted to a sterling silver lever back clasp. 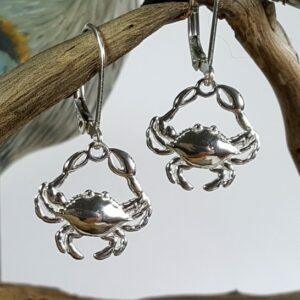 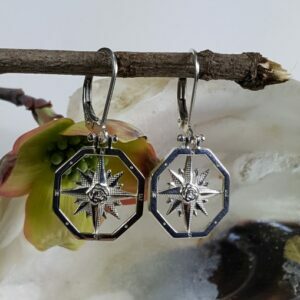 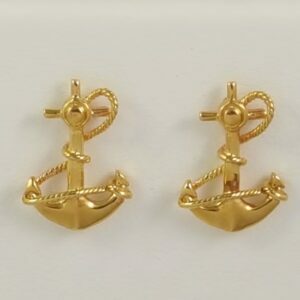 Be the first to review “Blue Crab Earrings with Leverbacks Sterling Silver 1 inch” Click here to cancel reply.